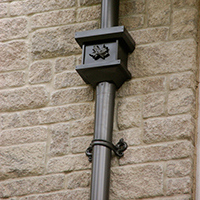 Add beauty and function to your home with our copper gutters and downspouts, installed by our award-winning team here at Great Lakes Gutter. 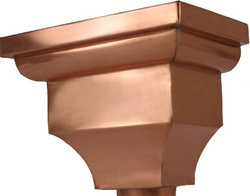 If you're looking for beauty and function, copper gutters are a popular choice. 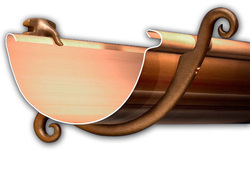 We carry copper gutters, copper downspouts, and copper accessories in a variety of shapes, designs, sizes, and textures. 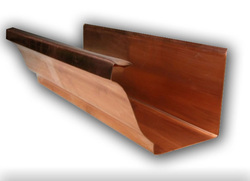 Copper gutters add a unique splash of flair to your home and will increase it's curb appeal without sacrificing functionality. 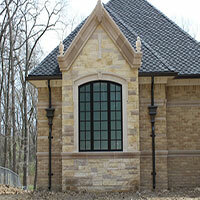 Available in 5", 6", and 8"
16 oz. & 20 oz.